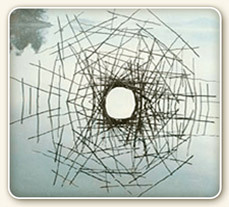 Incredibly complex systems can emerge very quickly from very basic rules or parameters. Think of birds flying in formation, who encounter an obstacle like a sky scraper and can quickly re-assemble their formation on the other side, guided only by rules that govern their relationship to the bird in front of them. Laboratory experiments where scientists remove variables in order to get to a “core” phenomenon may be of little utility, since no physical process occurs in such isolation in nature. Complex systems research attempts to uncover and understand the deep commonalities that link artificial, human, and natural systems. By their very nature, these problems transcend any particular field, for example, if we understand the fundamental principles of organization, we will gain insight into the functioning of cells in biology, firms in economics, and magnets in physics. This research relies on theories and tools from across the sciences. Part of the rise of the complex systems research agenda can be tied to the use of theoretical computation as a new way to explore such systems. Legend has it that the founders of Scientific Learning (creators of the Fast ForWord programs), Drs. Michael Merzenich and Paula Tallal, met at the Santa Fe Institute. Merzenich, a neuroscientist, had been doing groundbreaking research into brain plasticity, while Tallal, a neuropsychologist, focused on language acquisition. Their combined work leveraged their expertise in both fields, and created a revolutionary program with a reach that far exceeds that of their individual research. We are all familiar with the colorful “brain blob” pictures that show just where activity (indirectly measured by blood oxygenation level) is concentrated as we attempt to solve different kinds of puzzles: blobs here for thinking of nouns, there for thinking of verbs, over there for solving ethical puzzles of a certain class, and so on, ad blobum. Is it possible that, sometimes at least, some of the activity that enables us to be the thinking, knowing, agents that we are occurs outside the brain? Clark’s essay is a great read on this concept of embodied cognition. His conclusion, which sounds like it could come straight from the Santa Fe Institute, is that while the brain itself is incredible, “we — the human beings with versatile bodies living in a complex, increasingly technologized, and heavily self-structured, world — are more fantastic still.” And that understanding the mind is more than just understanding the brain. We recently posted about research at the University of Utah that used MRI to uncover communication deficiencies in the areas responsible for motor control, social functioning, attention, and facial recognition in individuals with autism. The thought is that MRI scans that could identify these deficiencies might serve as a diagnostic tool, thereby enabling earlier and more targeted interventions. The team identified three distinct “neural signatures”: trait markers — brain regions with reduced activity in children with ASD and their unaffected siblings; state markers — brain areas with reduced activity found only in children with autism; and compensatory activity — enhanced activity seen only in unaffected siblings. The enhanced brain activity may reflect a developmental process by which these children overcome a genetic predisposition to develop ASD. The authors were particularly intrigued by the distinct brain responses exhibited by typically developing children and the unaffected siblings of children with autism because their behavioral profiles are so similar. Like the authors of the University of Utah study, the Yale researchers are hopeful that the study the study could eventually lead to earlier and more accurate autism diagnosis. Be Amazing Learning is pleased to announce that we now offer Cogmed Working Memory Training Programs! Cogmed is a computer-based solution for attention problems caused by poor working memory. 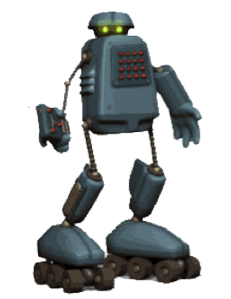 Cogmed combines cognitive neuroscience with innovative computer game design and Be Amazing Learning’s close professional support to deliver substantial and lasting benefits. The program consists of 25 daily training sessions, each 30-45 minutes long. Individuals work on the program five days per week for five weeks. Each session consists of a selection of various tasks that target the different aspects of working memory. The difficulty level of each task is adjusted in real time according to a highly sensitive and specific algorithm. 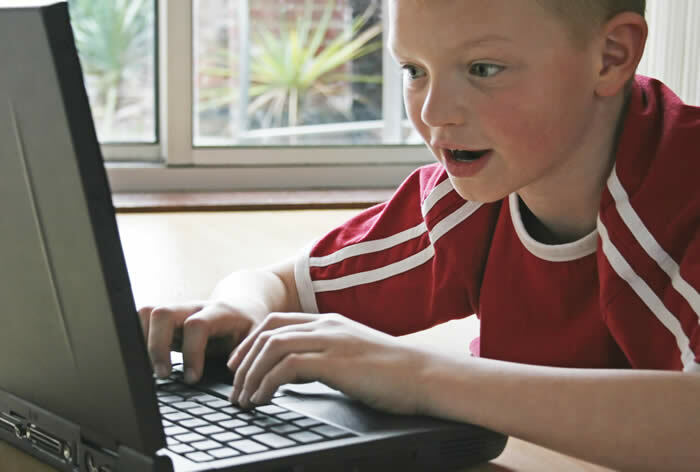 Individuals train on a computer at home, in school, or at work. During training, performance is tracked online and can be viewed by the individual and learning specialists from Be Amazing Learning, who provide feedback and support throughout the training. Cogmed can be an effective intervention for ADD/ADHD and Executive Function Disorder, as well as for the 1 in 10 typically developing students who have working memory challenges that are holding them back from reaching their full potential. To find out more or get started, visit our Web site or call (800) 792-4809. Technology can make a lot of things easier and more efficient: email is faster than the US Mail, and shopping online doesn’t require hunting for a parking space. In the case of the Fast ForWord programs, technology actually enables something that isn’t otherwise possible: it can be used to modify to a consonant sound that a student is struggling to process and make it longer and louder. Go ahead: just try to make the /b/ sound in the word “bat” longer. It isn’t going to happen without some technological assistance. 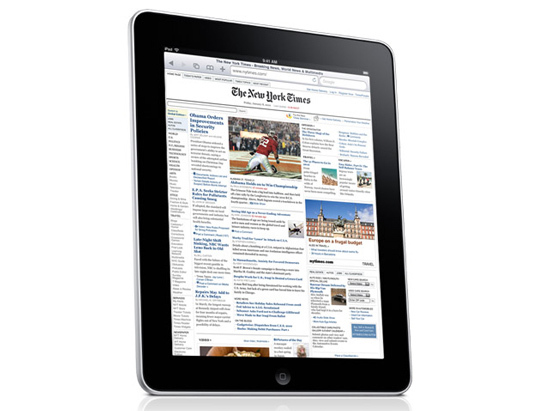 The NY Times highlights technology – specifically the Apple iPad – that, while not specifically designed for those with disabilities, is nonetheless helping them communicate. The article highlights Owen, a 7 year old with a motor-neuron disease that leaves him without the strength to maneuver a computer mouse. But he got the touch-screen iPad to work on his first try. The article also describes iPads used to train basic skills to children with autism, and, loaded with a speech-to-text application to give those with disabilities a voice. One of the major advantages of the iPad is its relatively low price compared to specialized computer equipment that individuals with disabilities have used in the past. And, according to one interviewee, the “cool” factor of the iPad makes it a less stigmatizing tool in social situations. We’ve got Giants fever here at Be Amazing Learning. For the first time since relocating to San Francisco in the 50s, the Giants are World Series Champs! In honor of that accomplishment, we devote today’s post to the intersection of baseball and the brain. Last week, we posted on the role of the prefrontal cortex in fans’ near-religous devotion to their teams. Today, it’s the neuroscience of hitting. Small, an expert on the brain imaging of human behavior, uses functional magnetic resonance imaging (fMRI) to study how the brain of professional athletes plans complex movements, such as swinging a baseball bat. With fMRI, researchers can peer into the brain while an athlete focuses on a video of a real situation, such as a pitcher preparing (e.g., winding up, gripping the ball and then releasing the pitch. The scanner can identify the various parts of the brain that activate as the batter prepares his swing. In several related studies, Small has found patterns that are common as people learn a new task and then slowly master that skill through practice. Based on this research, it would be expected for a novice baseball player to have more brain activation when preparing to swing a bat than an expert. Experts require less brain power because their brains become more efficient at that task as they gain proficiency. Professional athletes, he found, activate only the regions of the brain that are critical to a precise activity, such as swinging the bat. The novice, on the other hand, has to activate several other regions, some tangentially connected to the movement and others linked to the neural foundation of emotion. 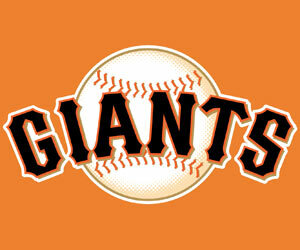 Congratulations to the World Champion San Francisco Giants! And thanks for the opportunity to veer slightly off topic in celebration of your accomplishment! The condition is highly heritable — children with ADHD are statistically more likely to also have a parent with the condition and a child with an identical twin with ADHD has a three in four chance of also having the condition. Even so, until now there has been no direct evidence that the condition is genetic and there has been much controversy surrounding its causes, which some people have put down to poor parenting skills or a sugar-rich diet. Parents for whom this is interesting stuff might also be intrigued by another recent post related to technology-based screenings for ADHD. Be Amazing Learning provides research-based solutions that build brain processing efficiency in critical cognitive skill areas, including working memory, sustained attention and auditory processing. Our programs can be effective interventions for students struggling with ADHD. For more information, visit our Web site. 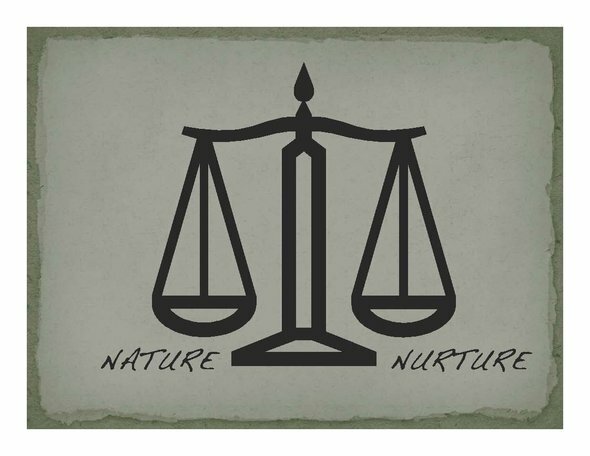 Nature vs. Nurture? Well, both, actually. 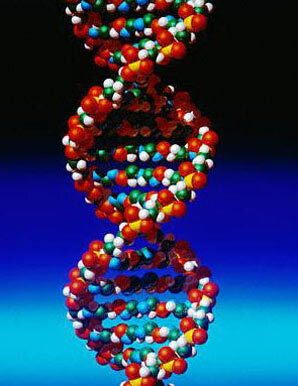 The Nature, of course, is what we are born with: our inherited resources, our DNA. Nurture is our environment and the experiences we have. There has been a long-standing debate between which of these two determines who we are and what we can do. But both are important. 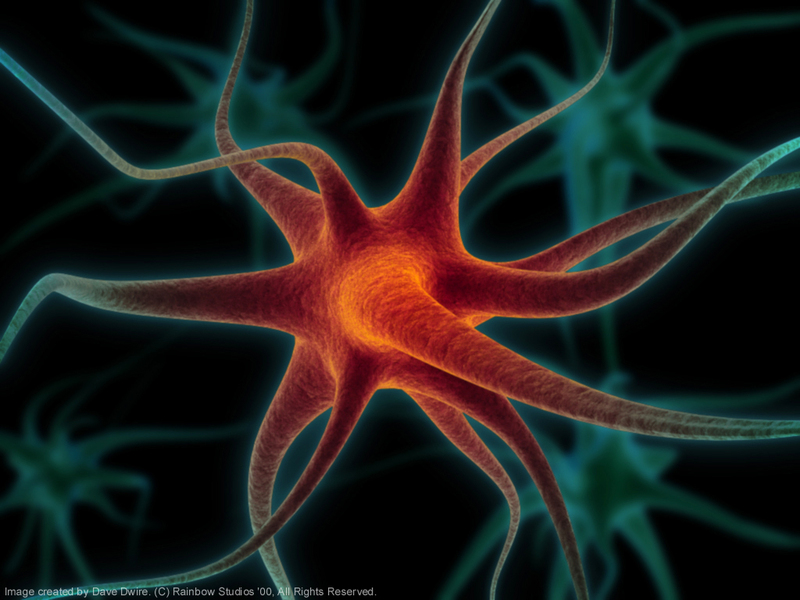 Our abilities grow out of how our environment has interacts with our brain. And our environment influences the way our brain develops. Tantalized? Check out this great video from the Children of the Code Web site that features prominent scientists, Dr. Jack Shonkoff, Dr. Michael Merzenich, Dr. Terrence Deacon, and Dr. Paula Tellal. What does this mean for children and learning? It means that what children experience can support, or not support, their learning. 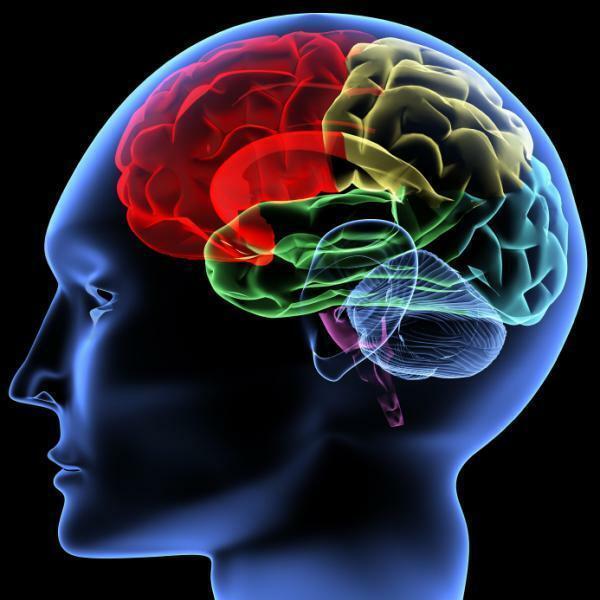 The brain can develop and change based on activities, experiences, environmental influences.